The 2nd Annual DC Barber Expo last month brought out the best the barbering industry has to offer. Close to 1000 people at Echostage celebrated the community and the profession. Shout out to the incredible team at the DC Barber Expo and Echostage for putting on a amazing show. We’ve got to nod our heads to the leading brands who, like us, helped in sponsoring the show. How many barber expos do you attend with singers and rappers performing?? The DC Barber Expo is pushing the envelope on what barber battles are known to be. Check out our promo video recapping the entire Expo. We’ll be traveling to more shows around the country. 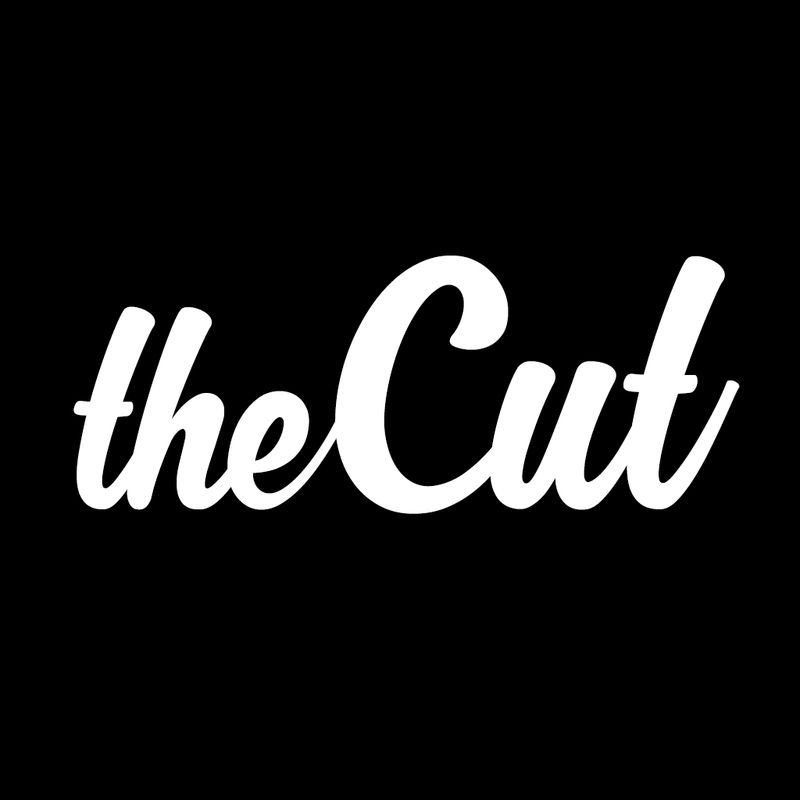 Make sure to attend your local shows and catch us at our booth to get some free theCut swag!